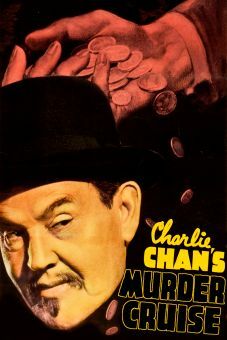 Charlie Chan's second mystery for Poverty Row company Monogram, The Chinese Cat is one of the inscrutable detective's better efforts. 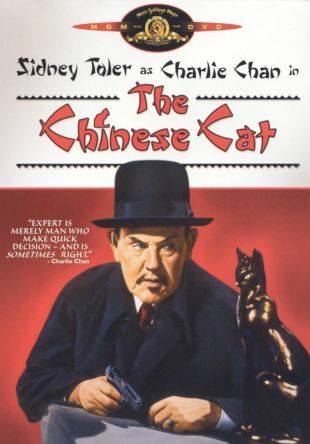 Director Phil Rosen keeps things moving at a reasonably expedient pace -- especially for a Monogram programmer -- and although the denouement is no big surprise, armchair detectives at least have no trouble keeping up with the redoubtable sleuth (Sidney Toler). 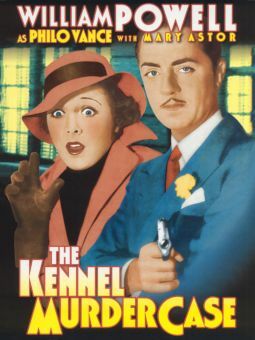 Leah Manning (Joan Woodbury), of the San Francisco Mannings, enlists Chan's help in solving the murder of her stepfather (Sam Flint), whose slain body was found in his hermetically sealed study. 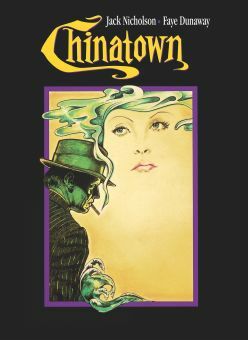 The police have given up and only Charlie's deducing can refute a scurrilous book that blames Mrs. Manning (Betty Blythe), Leah's mother, for the crime. 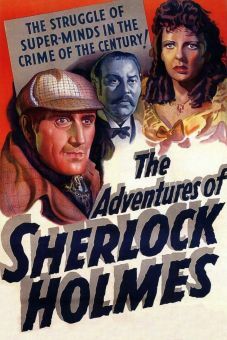 There are, of course, several worthy suspects, including a gang of diamond thieves lead by Catlen (Anthony Warde), the dead man's business partner (Cy Kendall), and even a "ghost" who isn't quite what he appears (John Davidson). 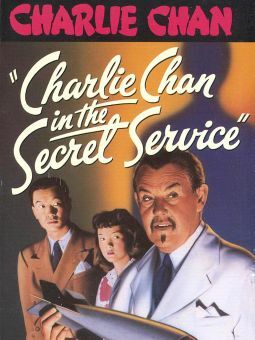 A poisonous gas attack and the less than helpful efforts of Number Three Son (Benson Fong) complicate matters briefly, but Chan is, as always, on top of things all of the time and can soon reveal the identity of the guilty party. 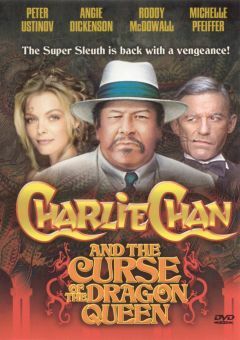 Comic sidekick Mantan Moreland has fun in a fun house, Fong is a worthy addition to Charlie's less than brainy brood (Number Three Son is, as Chan points out, "weak limb to which no family tree may point with pride"), and silent screen veterans Betty Blythe and Ian Keith do well enough with their limited assignments.